Make Something People Want. Buy a poster and fund medical treatments through Watsi. Buy a poster & fund medical treatments through Watsi. This poster, featuring Y Combinator's motto, was screen-printed by hand in Oakland, CA on thick French Paper. Print measures 18 x 24 inches. Edition of 400. 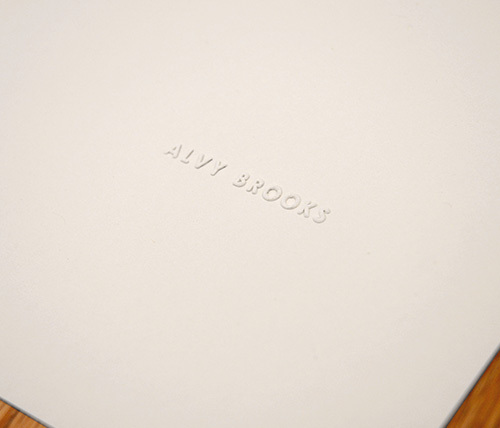 Individually numbered and embossed with the Alvy Brooks mark. 3 poster limit. Sold unframed. All profits will be donated to fund low-cost, high-impact medical treatments through Watsi. All over the world people are dying of treatable illnesses because they can't afford basic medical care. Watsi connects ordinary people with patients in serious need of low-cost medical care and enables them to fund high-impact treatments.